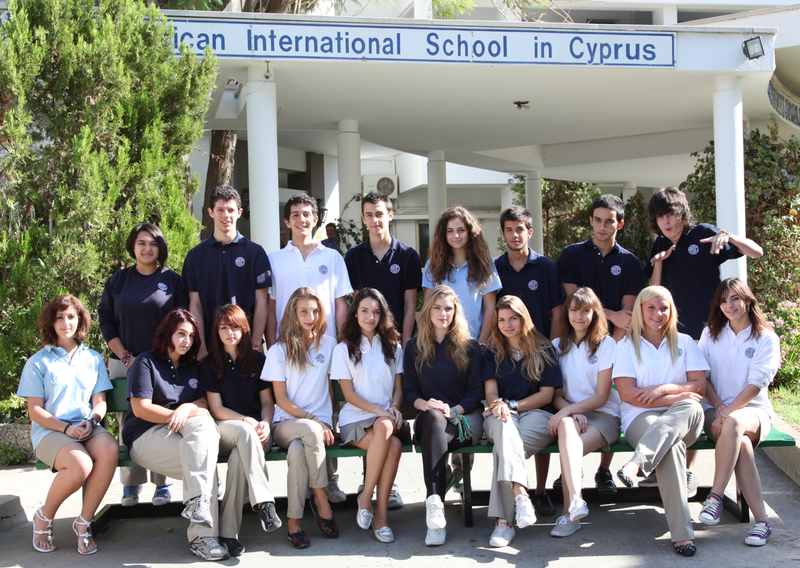 Students of the American School in Cyprus have been working hard to inventory and share their school’s surplus resources. Yanbian International Academy, a small English-language school in China near the North Korean border, spotted these resources on the FTL website and requested them for their new high school levels. These resources arrived in time for the new school year!